Hello guys today we will discuss about one of the most crucial area of computer technology that has proved to be the turning point for many IT and software companies and the name of that domain is “Open Source Software”. 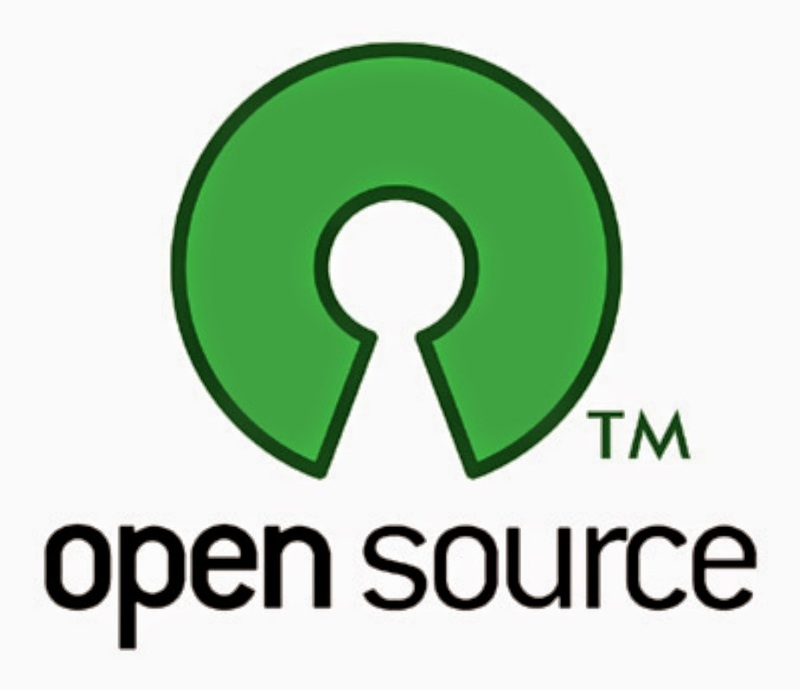 So Open Source Software might be a new name for you but everyone is using open source in daily life. Yes it’s a fact that everyone uses open source in daily life and even big companies like Facebook, Amazon etc. also uses Open Source Technology. Facebook is currently working on “Apache Hadoop project” which is an open source software project which helps in distributed processing of huge data. We will discuss about “Apache Hadoop” in more detail in later blogs. The Android Phones which we use is also one of the most successful projects of open source technology and it has been adopted by every company like Nokia, Samsung, Micromax etc. So you can see that how open source is related to us in everyday life. What actually is Open Source Software? If we look at the name then we can say that “Open” means everyone can have access to it. “Source” means the code that has been used to develop that software. So it is a software which comes along with its source code and anyone can see the code and edit it and redistribute it hence its “Open Source”. What are the features of Open Source Software? · It is “free software” meaning you don’t have to pay to use it. You can simply download it for free from the open source websites. · You can see the coding of that software and you have right to modify it and redistribute it. So this gives flexibility to the software as millions of people contribute to one software. · It is highly secured and no virus attack is possible because it’s already open so no one can hack it. · No vendor lock-in meaning that you are not restricted to one vendor. · Everyone has right to contribute to the open source project. Communities are formed and ideas are viewed and implemented from all over the world. · It’s developed from fine algorithm hence its very fast and it never hangs like windows. · Great GUI (Graphic User Interface). So these are some key features that are responsible for the success of Open Source world. What are the examples of most commonly used Open Source Software? You might be thinking that you have never used any open source software because its sounds really technical but guys have you ever used “VLC media player” to play your audio video files. So let me tell you VLC media player is open source software that is developed by open source community. You might have used “Mozilla Firefox” as your web browser so it’s also the open source product. So guys I hope now you have a sound knowledge about the Open Source Software technology and it is very important to know about this topic because it’s the current trend of computer technology and is being adopted by top companies at rapid speed. We will discuss about some more software of this platform on our later blogs so stay connected. A Single Picture: Now a Thousand Images!!! Google Reportedly Acquires JetPack Inc. Spying the Internet: How the “Big 5” Do It!